The LG TV just says "no signal". I'm connecting the Mac Mini to another TV just fine (1080p though). I'm using the same cable to connect a Windows 10 machine and it works over 4K just fine. Is there some setting I need to set in order to make this work? Not the answer you're looking for? 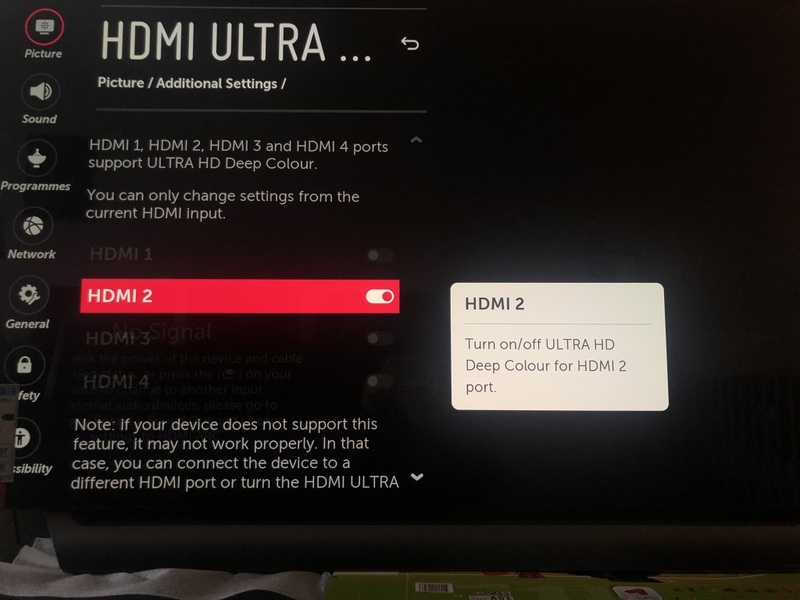 Browse other questions tagged mac-mini hdmi 4k . Possible to get 1440p from a 2012 Mac Mini via mini DP -> HDMI adapter?